FRAUD IN THAI PROPERTY MARKET COVERED UP AMID CLAIMS THAT THE SYSTEM IS ROTTEN TO THE CORE. 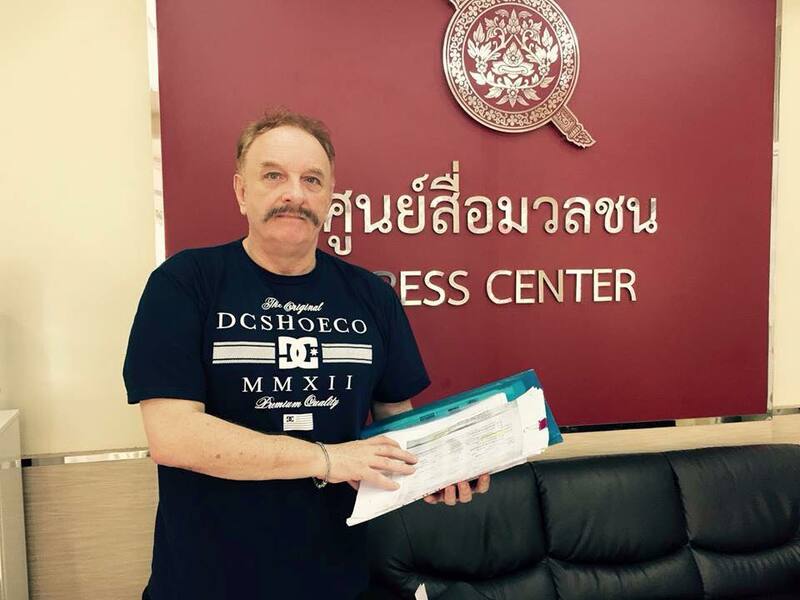 Briton Ian Rance, the second defendant in the Jonathan Head BBC libel case has today also been acquitted after the Phuket lawyer, who notarised a forged signature to all Rance’s property allowoing all his property assets to be stolen, also withdrew his case against him. But neither will be compensated for their costs and sadly there is no indication that the case will have any result in the massive frauds committed against foreigners who buy property in Thailand. Indeed, the result of this case merely continues to cover up what has been described as major national conspiracy involving Thais from lowly money lenders and lawyers through the courts and right up through the National Anti-Corruption Commission….and beyond. 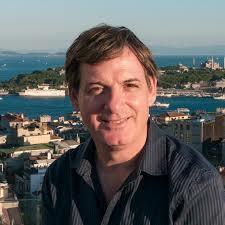 Ian Rance said to day he was hamstrung about making further comments on the case due to threats of further action. The result, however, he said, could not be described as a victory against Thai justice or lack of it. In a case brought separately a third defendant Irishman Colin Vard, from Dublin, who had seven properties stolen from him in Phuket using his fraudulent signature, notarised by another Phuket lawyer as genuine, had to leave the country with his young half-Thai son, Daire, earlier this year. He had been robbed of property worth some 2 million Euros. Vard, a formerly wealthy Dublin businessman and children’s author, and related to the ‘Vard Sisters’ a well-known Irish singing group, said he was continuing the fight from safer territory. But today he added that he expected major developments in October. In his case, Vard claimed, those who profited from the fraudulent sales were police, lawyers, land office officials. money lenders and ‘reputable’ banks who had exploited his Thai wife. He and his son Daire and daughter and Jessie staged a sit-down in traffic outside the Royal Thai Police headquarters two years ago. The Royal Thai Police made a public promise that the matter would be cleared up in three months. Nothing happened. Enquiries, he said today, have now revealed a much longer list including an alleged bent police officer who has had a major role in prosecuting defendants widely described as ‘scapegoats’ including the alleged killers of Hannah Witheridge and David Miller who were murdered in Koh Samui in 2014 and involving the NAAC and above. 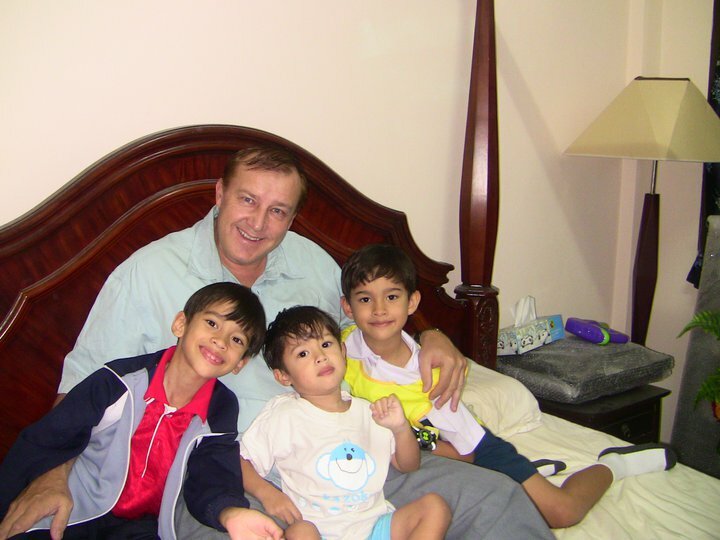 His daughter now 18, formerly a model, has been successfully developing a career as a television and films and is co-operating with an enquiry by the Lawyers Council of Thailand. Her Facebook page ‘Justice for Jessie’ has had millions of hits and contains the following tribute to her father. Thai wives are often targeted by Thai fraudsters because they often have access to the land deeds of their husbands. But the wives who were both targeted in these cases, made little of the profit. Although Jonathan Head’s case received some international media attention no press reporters were in court today to see Rance’s case dismissed. 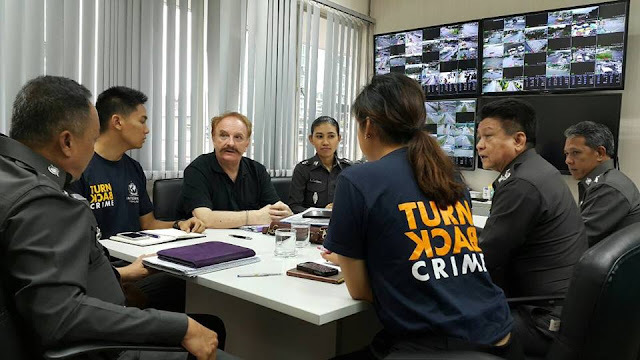 Foreigners are not permitted to own property in Thailand, but they can lease property and they can buy condominiums, providing the controlling committees of the condominiums are majority Thai. Despite that there are also widespread frauds on condominiums and so called ‘leases’ which are promoted illegally as being valid for 90 years. 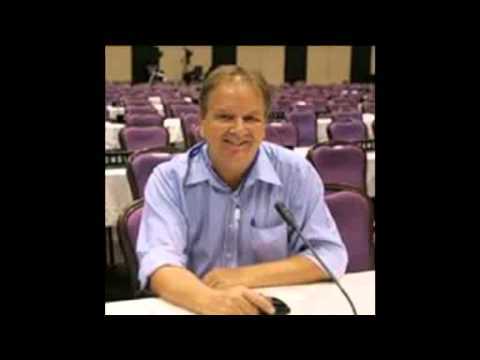 The fraud on Colin Vard was first exposed on this site in May 2011 and in the Irish Daily Mail. Jonathan Head eventually took up the cases of Vard and Rance for a segment on the BBC morning news television show Victoria Derbyshire. Not only will neither the BBC or Rance get their costs paid by the plaintiff lawyer Pratuan Thanarak, but the fact that the case was accepted at all, is an indication of what happens in Thai V foreigner libel cases. To criticise a judge in Thailand carries a 7-year sentence for contempt. Pratuan Thanarak was caught on camera by Jonathan and his cameraman admitting that he had witnessed the signature even though he had not been present when it was signed. Something he considered to be normal. Jonathan Head and Rance had no cases to answer. 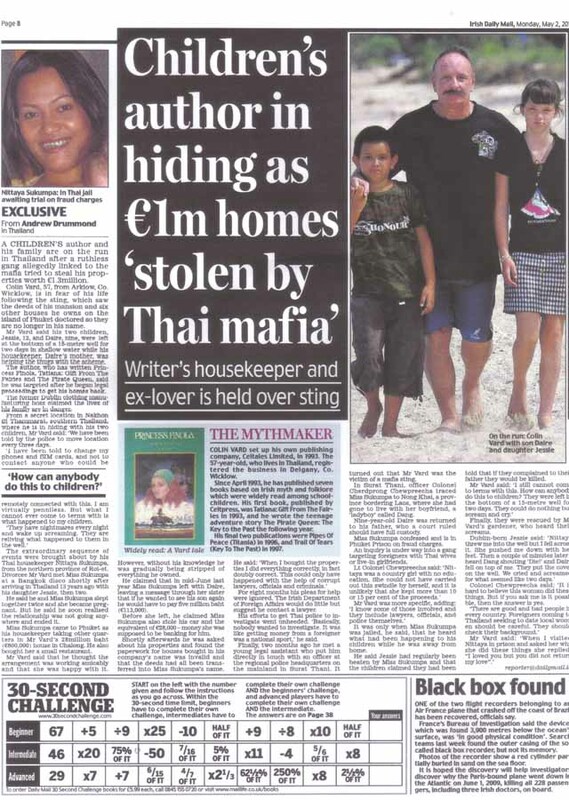 Despite the widespread fraud in the foreign property market in Thailand both the BBC and Channel 4 have promoted highly rated property shows ‘Wanted in Paradise’ and ‘A Place in the Sun’ which fly out punters to Thailand to help them buy property, some of which has been highly questionable. When I challenged ‘A Place in the Sun’ their spokesman said they had no plans to return.